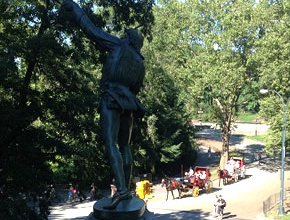 Each Carriage Ride in Central Park is a beautiful, enchanted way to experience the city. 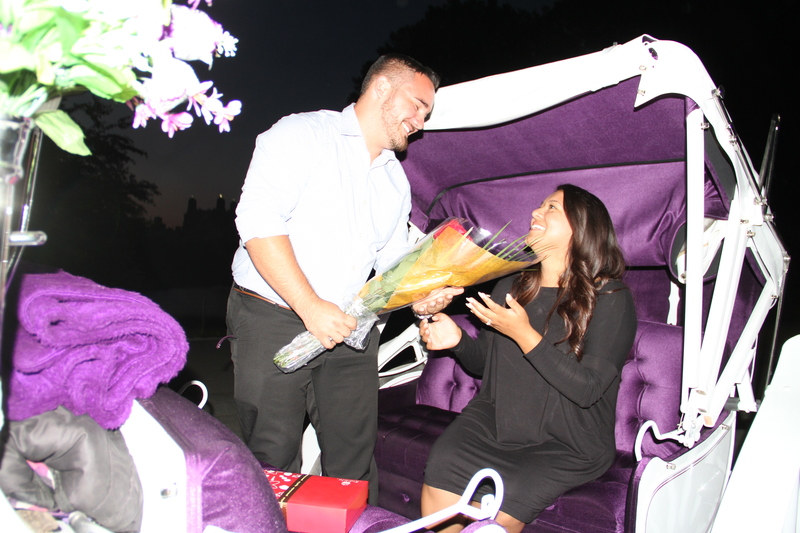 Whether it’s family sightseeing in New York or a romantic trip for two, our horse carriage rides and tours will satisfy all your expectations. 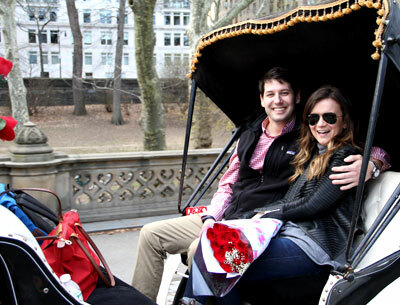 The pricing on a carriage ride starts at $54.08 plus tip for the first 20 minutes (per carriage, not per person). 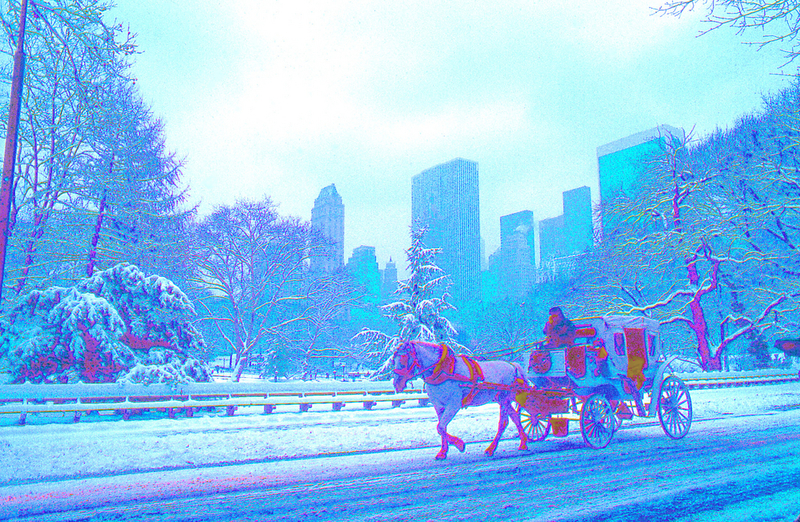 Then, every additional 10 minutes or fraction thereof in the horse carriage is $21.63 more. 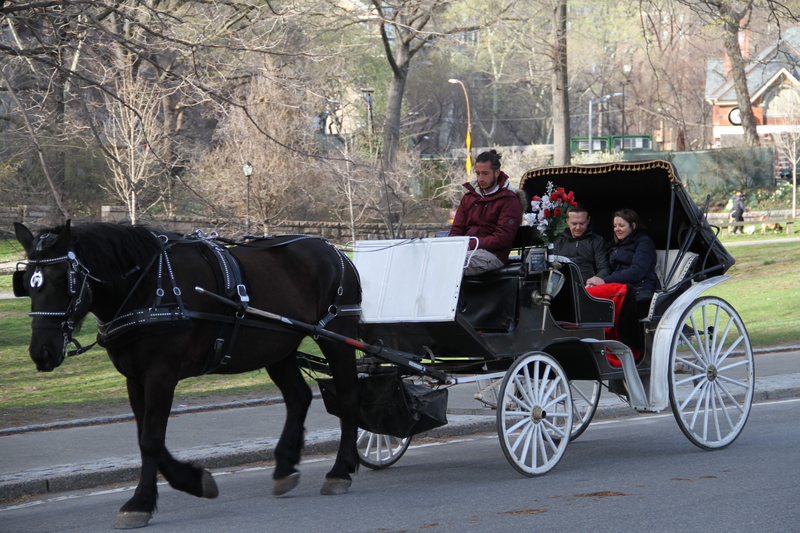 To insure that a horse carriage at Central Park Horses is available when you want it, visitors should arrange for their carriage ride in advance by making a reservation. 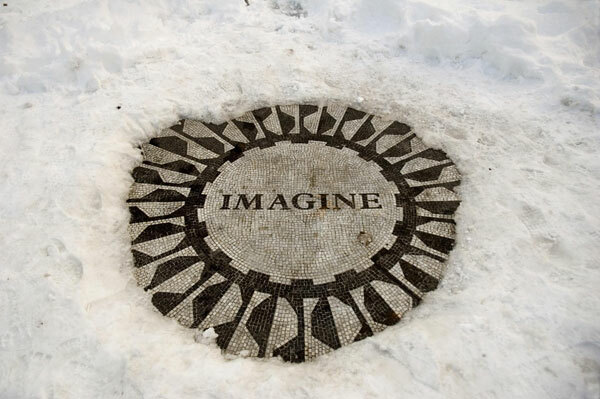 Rides are priced according to length, and they range from 25 minutes to 3 hours. 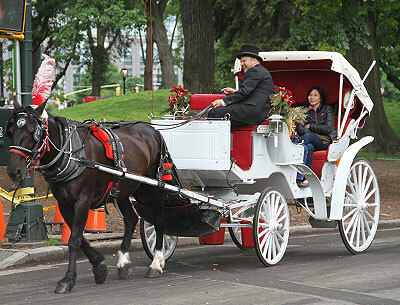 No ticket would be mailed, your online payment conformation is sufficient for a carriage ride.No Printing.No Hassling. 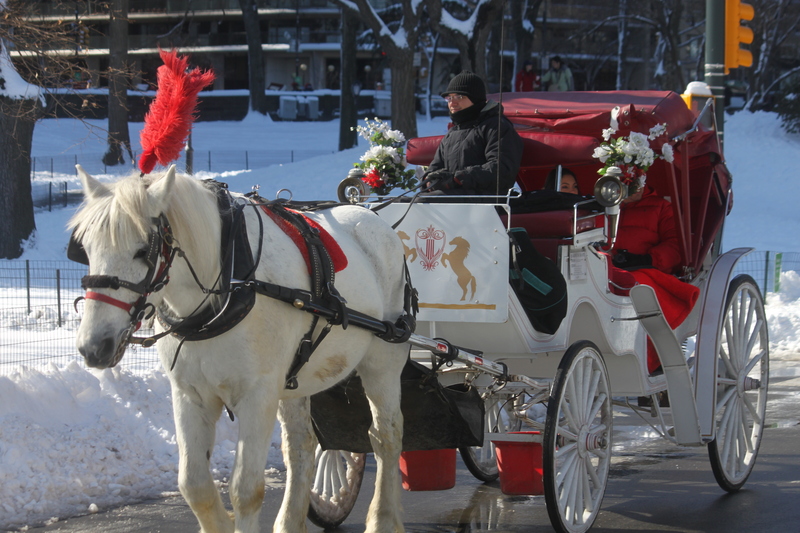 Please meet your driver on 59 Street and 7 Avenue [Central Park South],Also your driver will be in contact with you prior to your horse carriage ride to confirm your reservation.